The Best Fresh Fruit Delivery in Texas… Online! 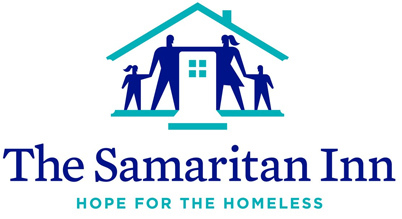 We treat every business as a neighbor and partner in healthy living! 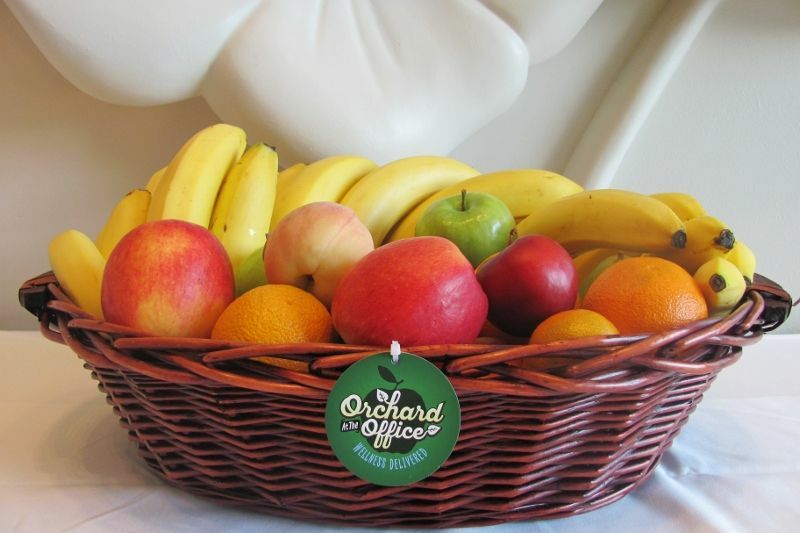 We’ll modify your mix to give you the fruit guys and gals in your office crave! 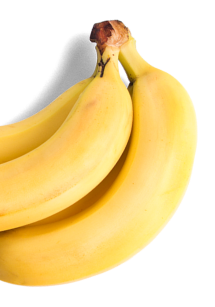 We make sure your business gets the best banana for the buck! 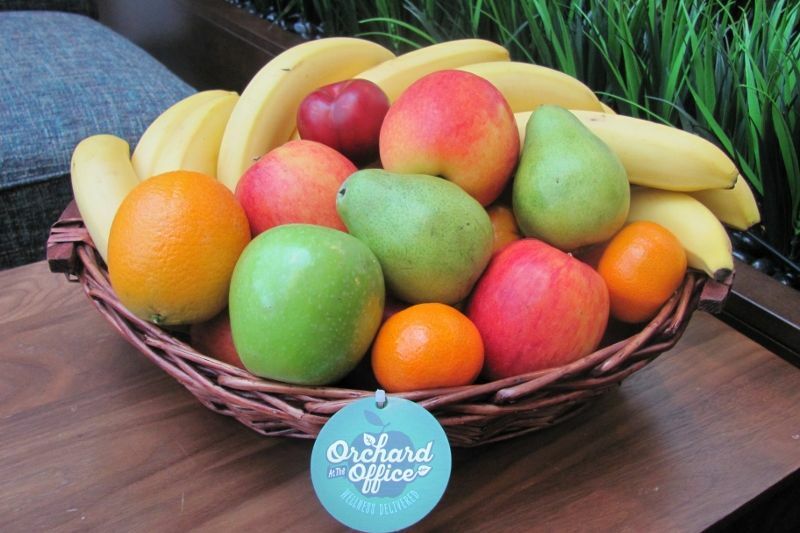 The ABCs of fresh fruit: avocados, bananas, clementines… all this and more delivered to your office! Make the most of your wellness budget. 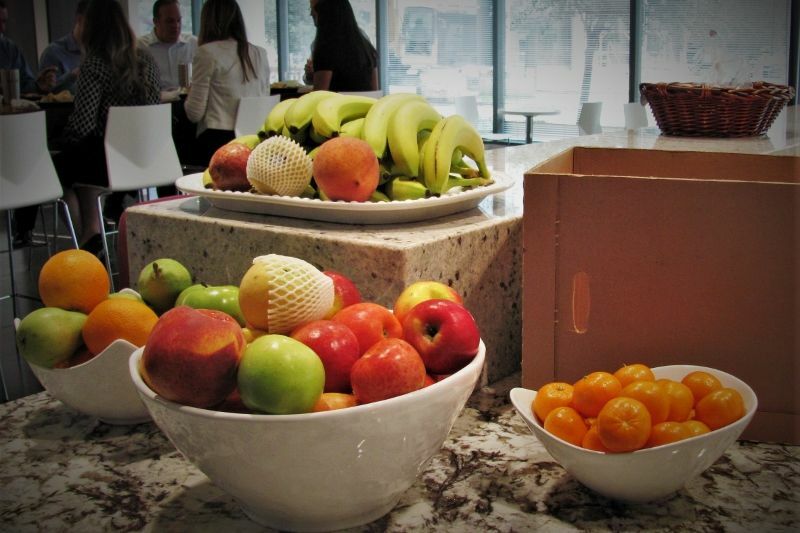 Fresh fruit means a happy, healthy staff! 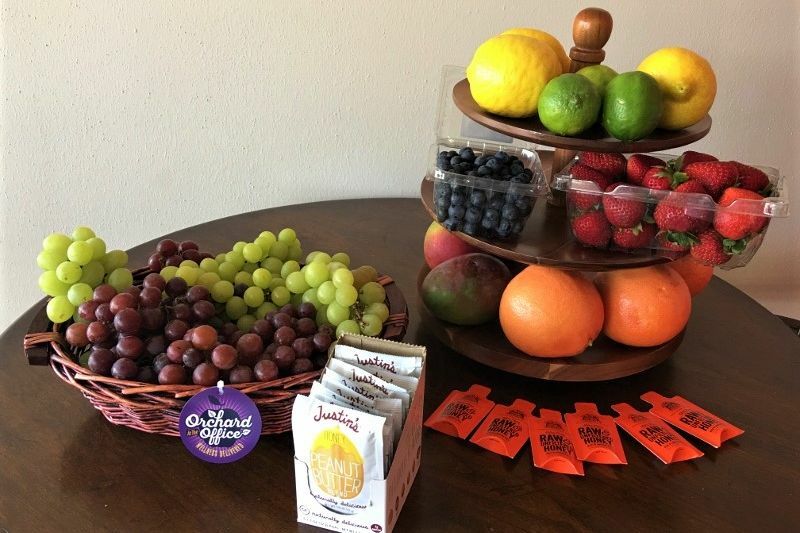 Get your fruit subscription service daily, weekly… or for those special board meetings or health fairs!